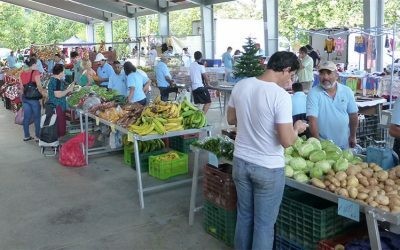 This recipe for Ceviche Costa Rica contains a surprising ingredient that we only discovered by accident. 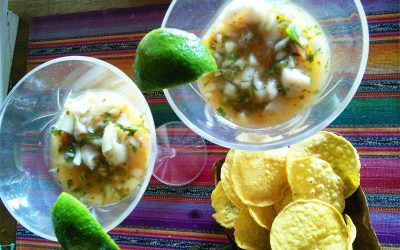 This Costa Rican Ceviche recipe is easy and delicious. 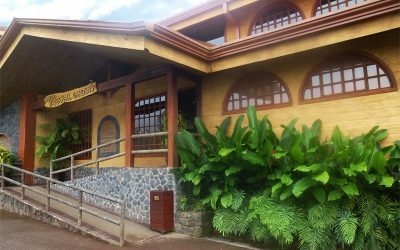 Discover why you must visit the La Paz Waterfall Gardens, Costa Rica with our complete guide with photos, waterfall gardens map and tips to make the most of your visit. 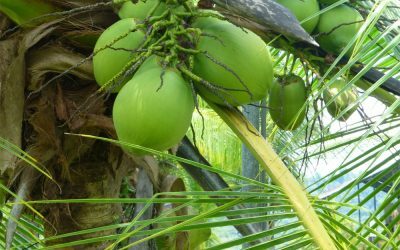 Coconut water (Pipa) is one of nature’s most nutritious, hydrating and healthful beverages. 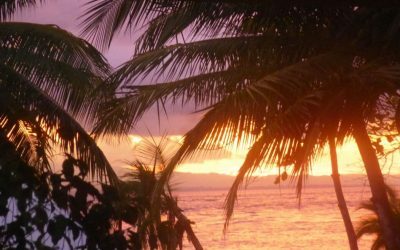 In Costa Rica, coconut trees grow everywhere, so Pipa is free if you know how to harvest it. 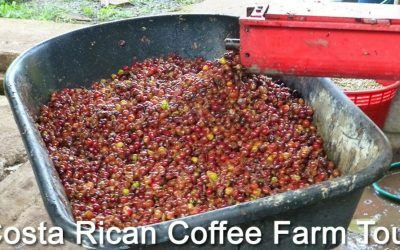 Discover the unique El Toledo Permaculture Coffee Farm and learn why the highly educational tour was one of the highlights of our visit to Atenas, Costa Rica. 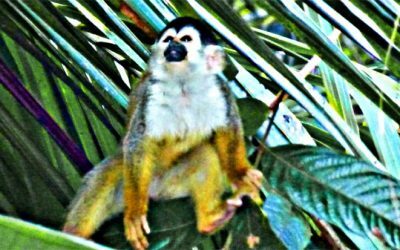 On a boat tour in the Sierpe River area of Costa Rica we were able to view and photograph many exotic Costa Rican animals and plants such as monkeys, herons, crocodiles, white ibis, wood rail, red-headed woodpecker, hawks, toucans, macaws and much more. 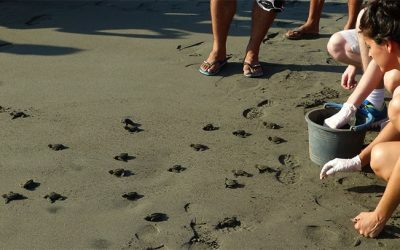 We were so lucky to be at Playa Tortuga in Costa Rica to witness the release of baby sea turtles, who were protected from poachers by a wonderful turtle conservation organization. 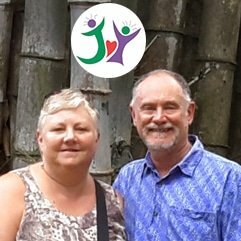 Many of our readers know us as healthy, gourmet cooks, so, we thought it would be fun to share how we feed ourselves here in Costa Rica.